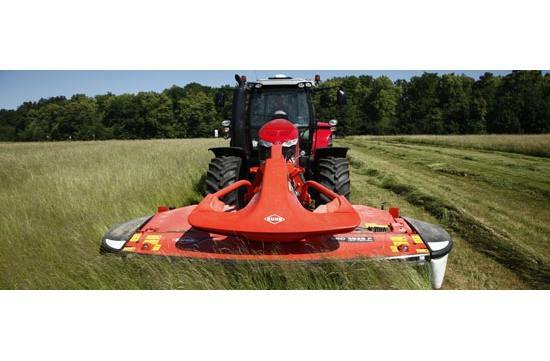 These front mowers also feature a new sleek look which is attractive and highly functional. The FlexProtect™ side shield allows the machine to have maximum protection from any type of hazard that it may come across. These GMD disc mowers are also exceptional terrain followers that are flexible enough to adapt to any challenges they may encounter while out in the field mowing. Working width: 10 ft.2 in. Transport width: 9 ft.10 in. Average swath width: 3 ft.3 in. - 4 ft.11 in.